For more than 25 years, surgery has been a way of life for Daniel Morris, DO, of Lonestar Surgical Specialists P.A. He chose Decatur, Texas, as the location for his practice, because he wanted to work in rural America, where he could be part of the community. Dr. Morris values the relationships he builds with patients, and he is dedicated to their well-being, health and satisfaction. Dr. Morris began his educational journey at Concord College in West Virginia, where he received his Bachelor’s degree. He then attended medical school at NOVA Southeastern College of Osteopathic Medicine in Davie, Florida. He completed his internship at Sun Coast Hospital in Largo, Florida, where he was named chief resident. He completed two residencies: a surgical residency at NOVA Southeastern College of Osteopathic Medicine and a vascular surgery residency at Ohio University College of Osteopathic Medicine. Dr. Morris is triple certified with the American Osteopathic Board of Surgery in vascular surgery, general surgery and critical care. He is a diplomat of the National Board of Osteopathic Medical Examiners and the Texas Medical Board of Examiners. He is also a fellow of the American College of Osteopathic Surgeons and was named to America’s Top Physicians by the Consumers Research Council in 2010. 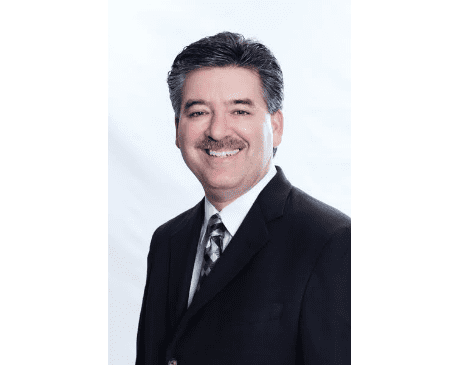 Dr. Morris is a member of many medical professional associations, including the American Osteopathic Association, the Texas Osteopathic Medical Association, the Texas Medical Association, the American College of Phlebology, and the American Academy of Cosmetic Surgeons. Dr. Morris has an eye for precision, and he offers the most advanced surgical and noninvasive procedures available in the fields of general health and aesthetic care. He believes that each patient should receive the most comprehensive, compassionate and cost-effective care available. Read more about Dr. Morris' experience here.